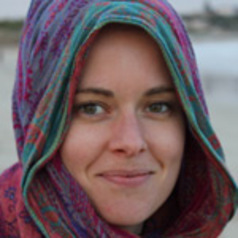 Dr Claire Tanner is a health sociologist and postdoctoral research fellow in the Department of Anatomy and Neuroscience at the University of Melbourne. Her research focuses on the sociology of science, the body and health. Before commencing work at The University of Melbourne Claire was a Lecturer in Sociology in the School of Social Sciences at Monash University, where she was awarded her Doctorate in 2011.